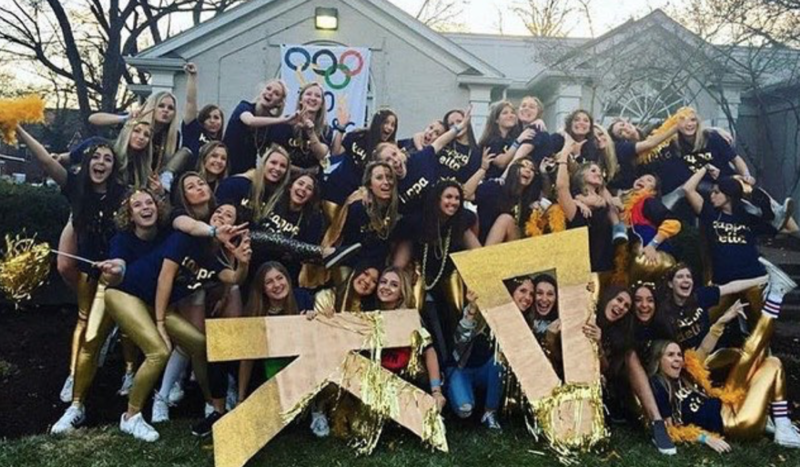 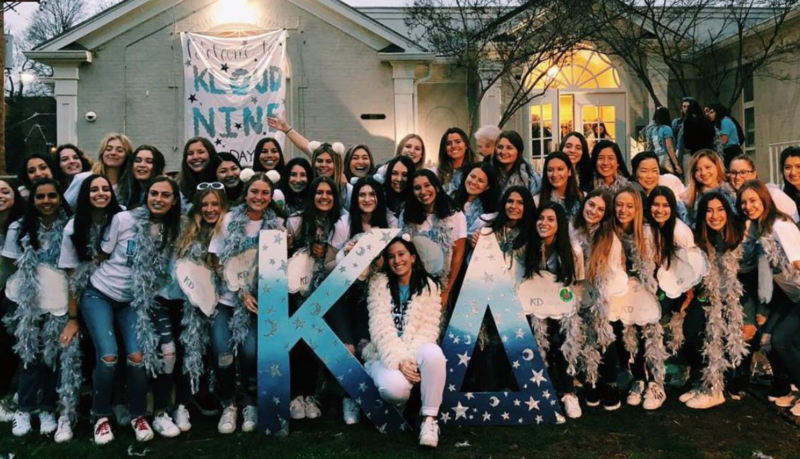 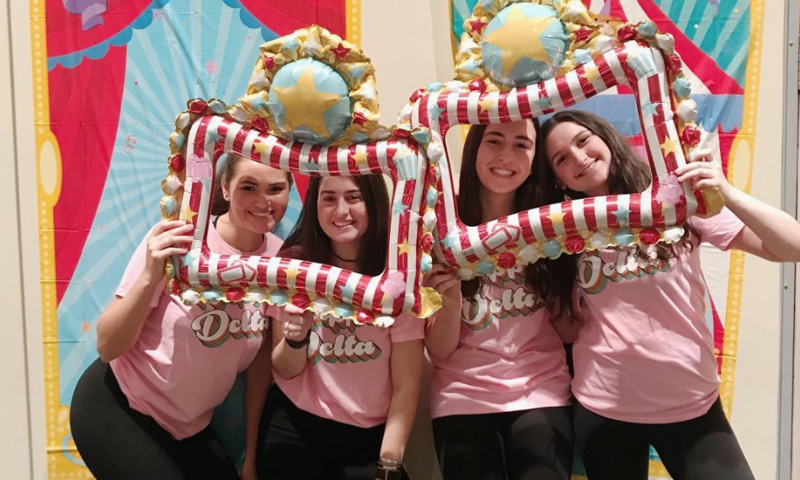 Welcome to the Beta Tau chapter of Kappa Delta! 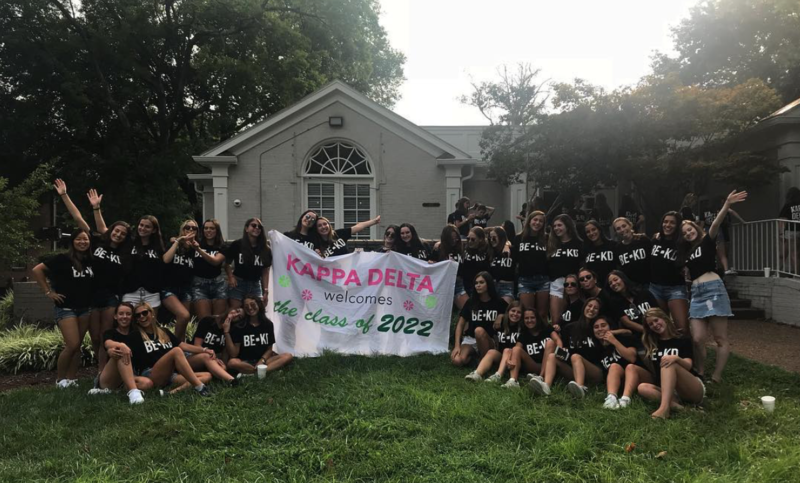 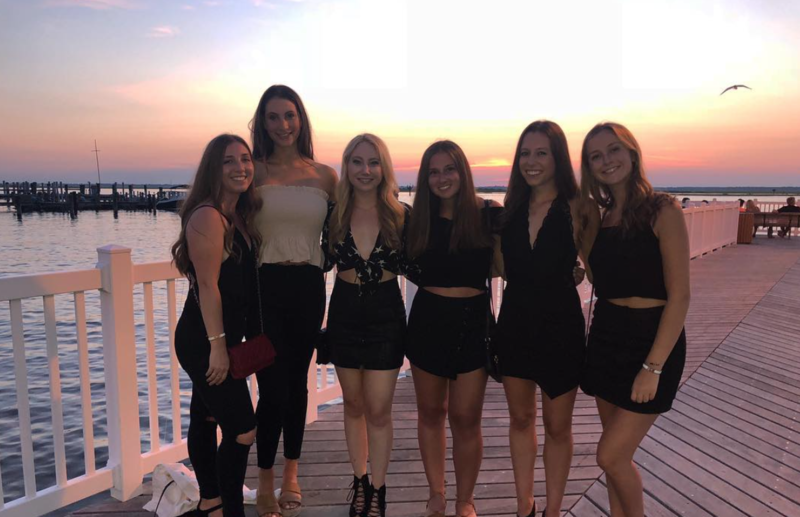 Since 1949, the women of Kappa Delta have been a stong presence on campus and within the Greek community at Vanderbilt University. 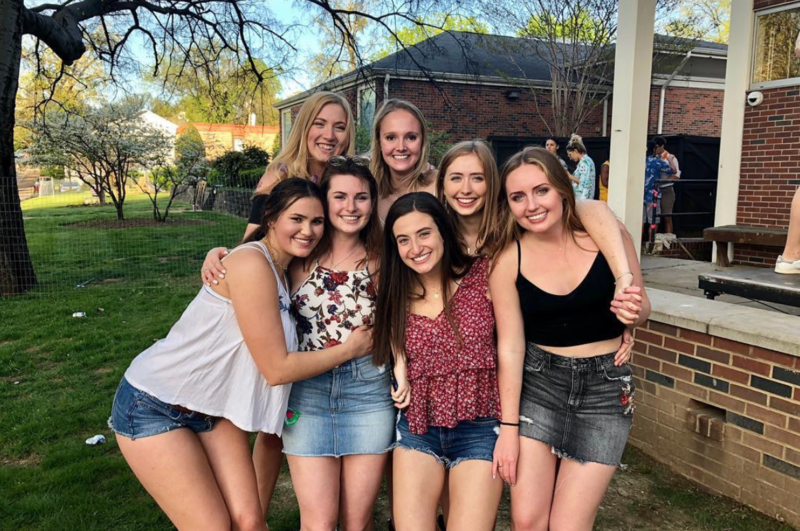 Not only do we achieve excellence in academics, community service, and leadership roles, we also build lifelong friendships based on truth and loyalty. 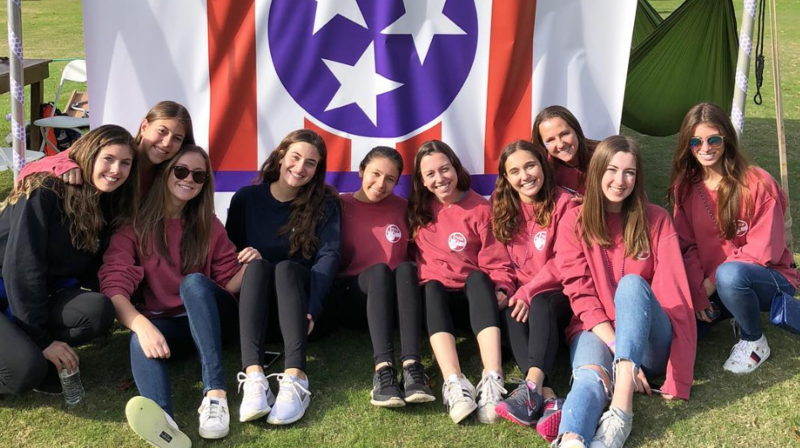 Our motto, "Let us strive for that which is honorable, beautiful, and highest," is a true reflection of the Kappa Delta sisterhood at Vanderbilt University. 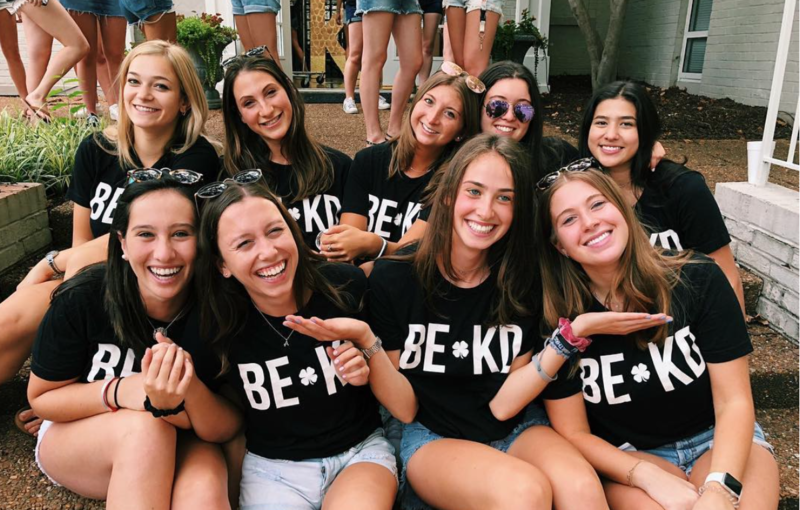 Please feel free to explore our website and learn more about what it really means to be KD!